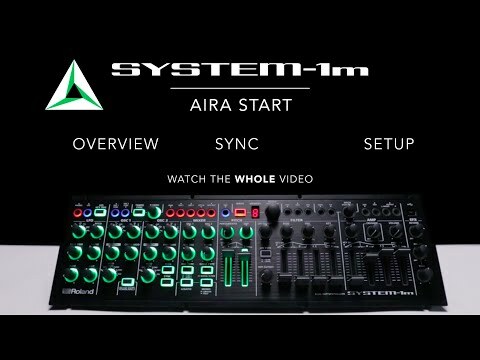 For example, load the SH-101 PLUG-OUT into the SYSTEM-1m and you essentially have a hardware SH-101 with modular capabilities - something that has never existed before. You can process external sources through the SH-101’s acclaimed filters, or load the SH-2 PLUG-OUT and use its formidable oscillator section to drive any number of available Eurorack filters and envelopes. The potential is staggering. *SH-101 PLUG-OUT will be available for sale soon.